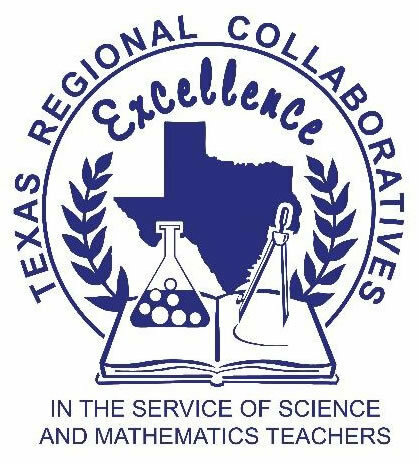 The TRC-S and TRC-M provide science and mathematics teachers with support systems of scientifically researched, sustained, and high intensity professional development and mentoring to assist them in the implementation of the Texas Essential Knowledge and Skills (TEKS). The TRC-S and TRC-M programs equip teachers with the necessary tools to engage students in meaningful science and mathematics learning experiences. Activities are designed to improve students’ scientific thinking, their mathematical and technological literacy, and inspire them to pursue mathematics and engineering related careers. In addition, once accepted to the program, teachers commit to participate in 100 hours of professional development during the program year to become Science Teacher Mentors (STM) or Mathematics Teacher Mentors (MTM). During this time, Teacher Mentors are expected to use what they have learned through professional development experiences to provide mentoring, technical assistance, peer coaching and leadership to additional teachers of science or mathematics in their local campuses and districts. Teachers who receive this mentoring outreach are referred to as Cadre Members (CMs). This mentor-cadre relationship provides a venue for key ideas and strategies on science and mathematics teaching to be shared throughout the schools.